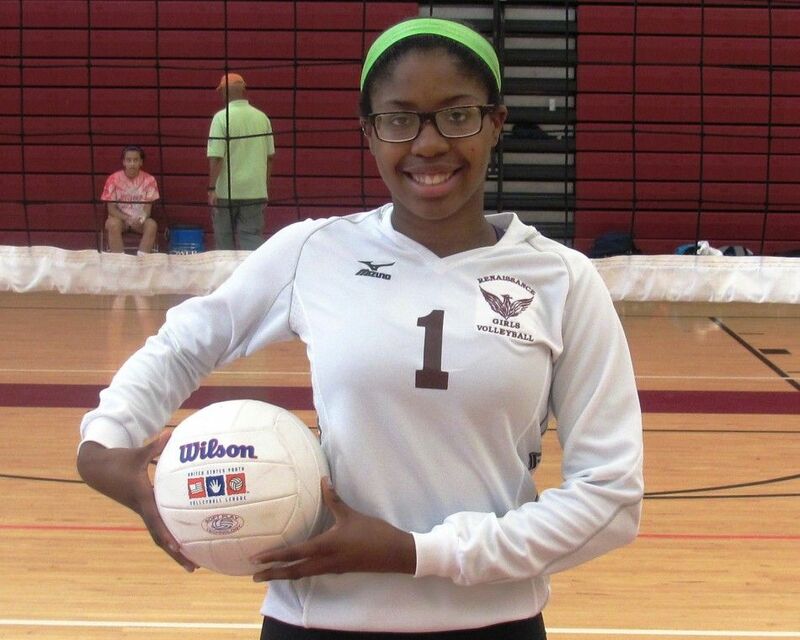 Renaissance High volleyball standout Ravenn Hill said it was “overwhelming” to learn she has been named the Detroit Public School League Proud Strong Learner of the Week for a second time. The same adjective could be used to describe Hill’s play this season for the Lady Phoenix. As the team’s passing specialist, her ability to set up teammates and defend against the opposition has been, in a nutshell, overwhelming. 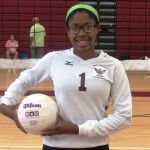 On Sept. 24, at the University of Michigan-Dearborn tournament, Hill was named to the All-Tournament team after leading Renaissance to a third-place finish. Included was a victory against PSL rival Cass Tech, the team that dethroned the Lady Phoenix as league champions a year ago. “Hopefully that momentum will carry over into the league championship,’’ she said. With a 3.9 grade point average and an ACT score of 25, Hill can virtually plot her own course in pursuit of a college education. Having played volleyball since she was in the fourth grade, Hill says it’s starting to sink in that her high school career is coming to a close. She wouldn’t trade the memories.